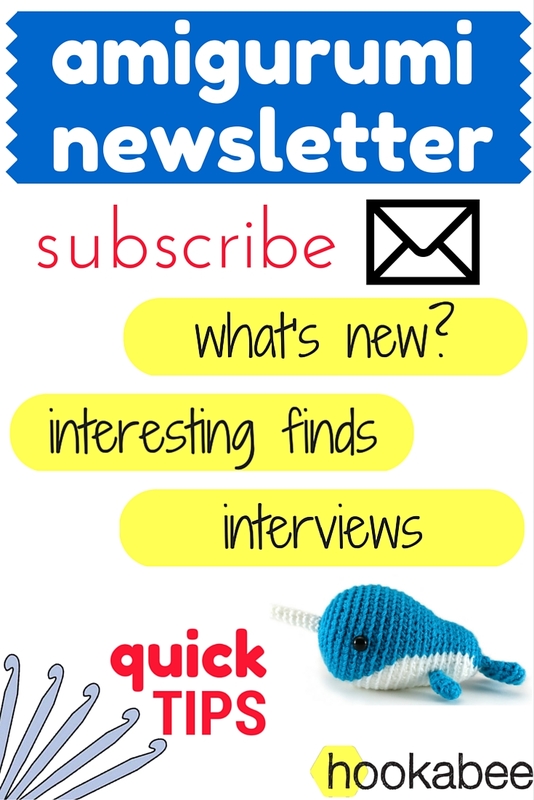 This week I sent out the first issue of my amigurumi newsletter! Inspired by Abby Glassenberg, who often promotes the values of having an email newsletter, I decided to take the plunge and make one for myself. Right now I send it out every other week, but this may change to weekly once I have a few more issues under my belt and have built up my audience more. What will you find in my newsletters? All things ami related! 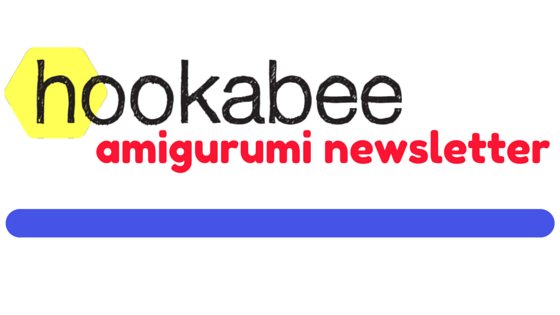 I include highlights from my blog posts, give updates on what is going on with hookabee, then share a number of links of things I have found across the web related to amigurumi. 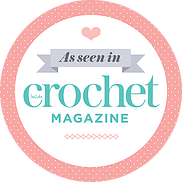 These could be interviews of other ami designers (podcast episodes or blog articles), current crochet-alongs involving amis, new techniques for making amis, a look at tools/yarn/notions that are great for amis, as well as some finds related to the business side of amigurumi (selling patterns or finished items). Each newsletter also includes a quick tip for making your amis, or a tip about photographing and sharing your finished creations. I also plan to have a caption contest each issue, which readers can enter for a chance to win a great coupon for a hookabee pattern. So far I have only received one response for the current contest, so there is a good chance of winning if you enter! Just find the link within the newsletter. Finally, at the end of each newsletter there is a short editorial from me, plus a fun little fact about myself. If you missed the first issue you can read it HERE, and if you want to sign up for all future issues, you can do so HERE. If you like it, forward it to a friend! If you have comments, critiques or an idea for something else you would like to see, let me know. Yay! Let me know if there is anything specific you want to see included.